Whether you’re trying to valiantly fight temptation or deciding to give into the culinary delights of the holiday season, a new study out of Norway has some good news for you. Findings published by the KG Jebsen Center for Diabetes Research at the University of Bergen challenge old notions that dietary fat, particularly saturated fat, is public health enemy No. 1. The common story — as proclaimed by many a headline on the nightly news — is that saturated fats can cause cardiovascular disease by elevating your LDL cholesterol. Health experts view LDL cholesterol as the devil on the shoulders of your heart health because it can thicken your blood vessels and cause the blockages that could potentially lead to a heart attack. The Jebsen study followed 38 men who carried some extra weight in their bellies: One group ate a diet full of high carbohydrates and one group chowed down on a high-fat meal plan. Unfortunately, this doesn’t mean that the double-decker burger with extra cheesy fries is as good for us as it is delicious. 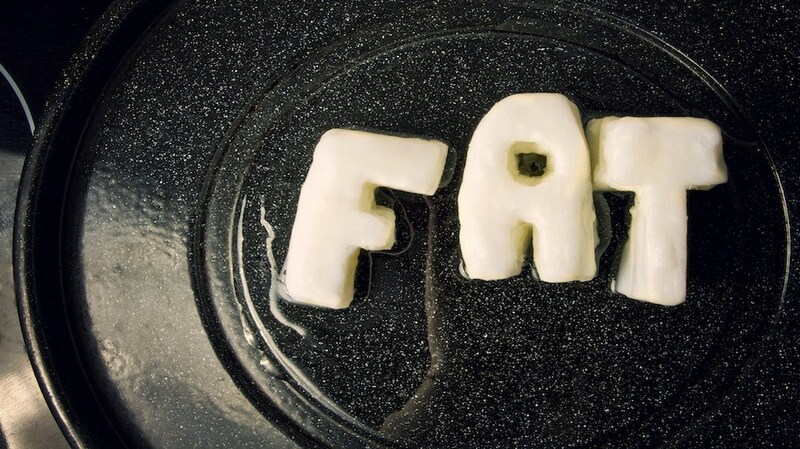 While the study did cast doubt on the belief that saturated fat equals absolute evil, researchers are quick to stipulate that participants ate mostly high-quality foods with minimal added sugars.